The first time I ever came to Los Angeles, it was a spur of the moment idea that ended up happening. My friends and I didn’t have a plan, which lead to us spending a lot of time trying to figure out where we should go next. Since then I have visited Los Angeles over 20 times and picked up on a lot of places that are worth going to check out. This is why I have gathered a list of, what in my opinion, are the best places to visit in Los Angeles that will make your trip memorable. 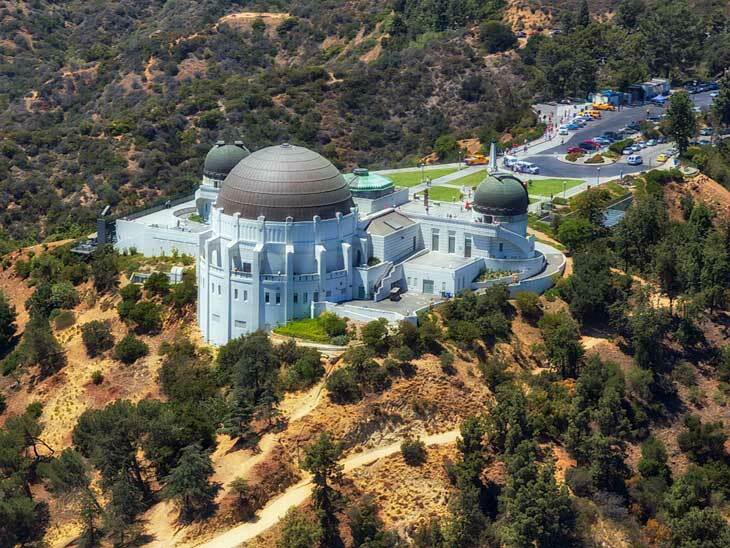 The Griffith Observatory is Los Angeles’s own planetarium. Meaning you can come here to gaze at the stars. Located towards the top of the Hollywood Hills, the Observatory gives you one of the best views of Los Angeles, day or night. There are more than enough things to do here, from the breathtaking view outside to the amazing exhibits inside. The Getty Museum is a vast campus of beautifully designed buildings that house some of the most valuable art known to man. The museum is well known in Los Angeles for its architecture, gardens and views. 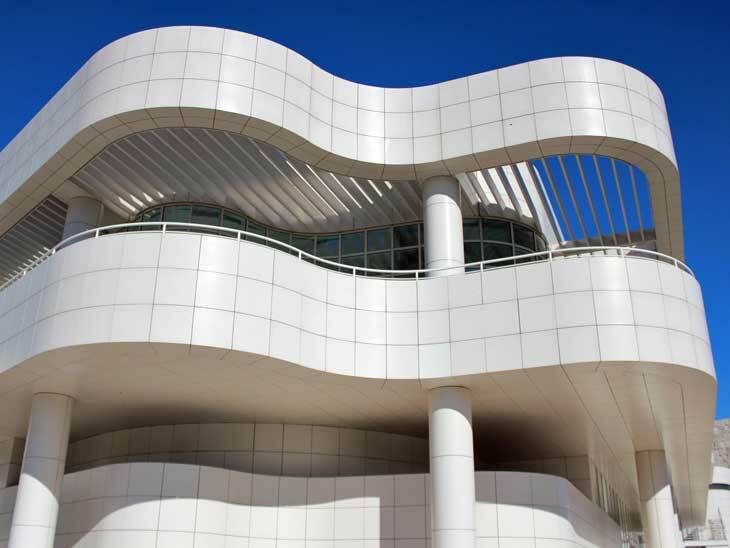 See all of the spectacular art at the Getty from the top of Los Angeles. You can easily spend your whole day here. 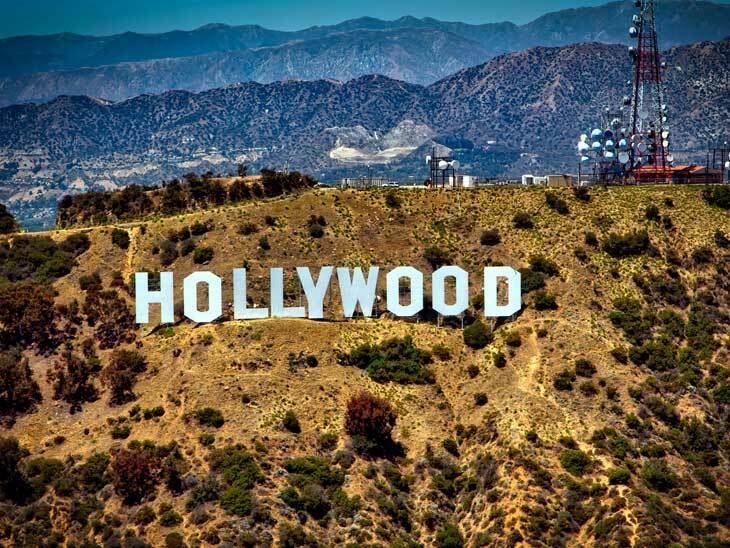 The Hollywood Sign is the typical tourist trap of Los Angeles. It is so much of a destination that the locals living in the Hollywood Hills have made it very hard to get up to it. However, if you can make it to the top of Mount Lee, in the Hollywood Hills, you can get that memorable shot proving that you conquered LA. There is nowhere else in Los Angeles where you can experience everything in one place. The Hollywood Walk of Fame is a melting pot of all cultures and history in one spot. 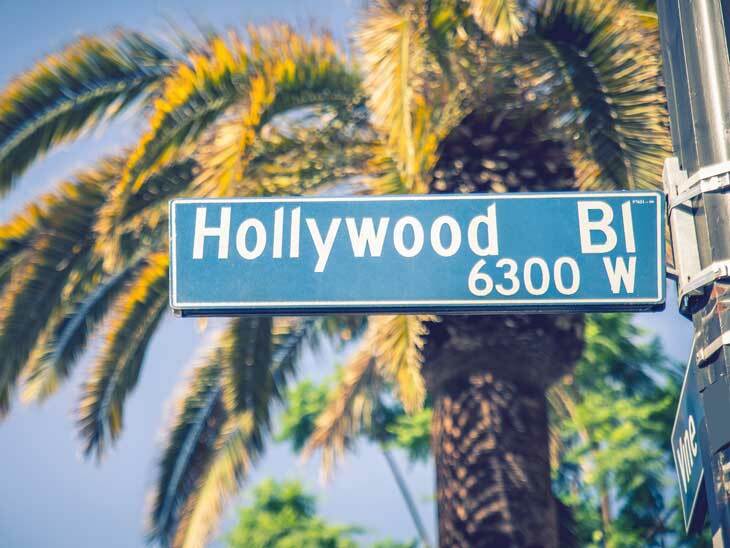 Not only can you walk Hollywood Blvd to find your favorite star’s photo, but you can stop at the many landmarks that just happen to be along the way. The Los Angeles County Museum of Art is one of the most renowned art museums in all of Los Angeles. It is located in the Miracle Mile and next to the La Brea tar Pits. If you don’t want to spend the money walking through the museum, don’t worry, there are actually a lot of things you can do outside for free. 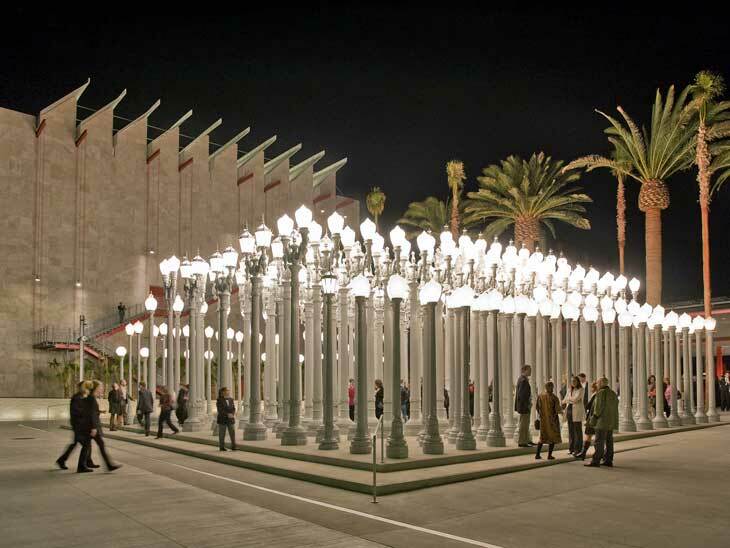 The most iconic photo opportunities are located outside the LACMA and they are free including: the Urban Light display and the Levitated Mass display. When you are first getting into Los Angeles you might soon realize, like I did, that it is not near the water. The natural place to go to get your beach fix is going to Santa Monica. 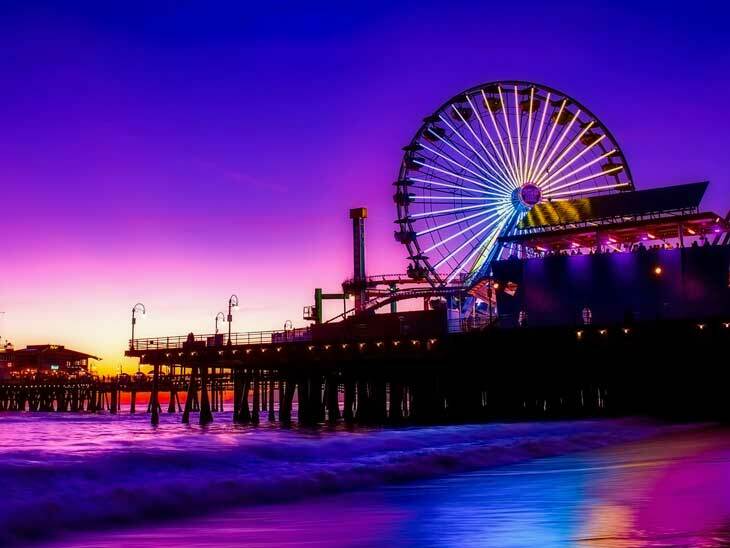 Santa Monica is great because the beach is great and it also has an awesome pier with games, rides and food. 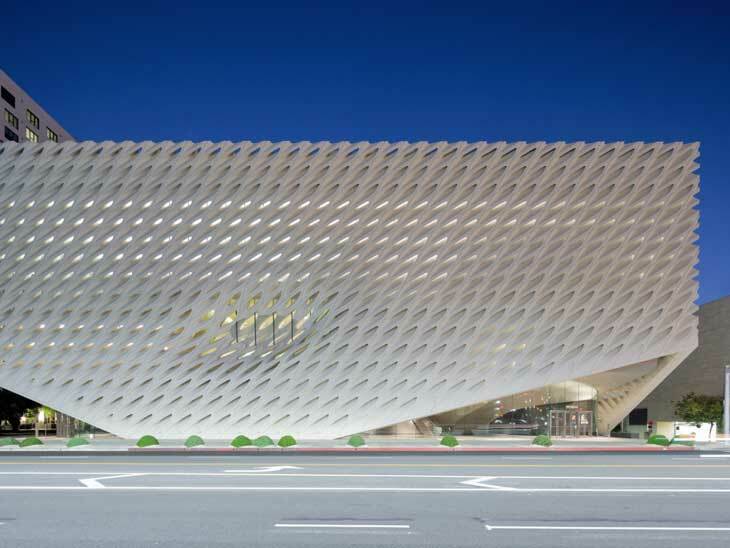 The Broad a contemporary art museum that offers free general admission on Sundays. It hosts the best modern art in Los Angeles. You can easily walk of the The Broad with over 50 photos on your camera roll. This museum is so popular that in order to get your free tickets you need to preorder them a month in advance from their site. 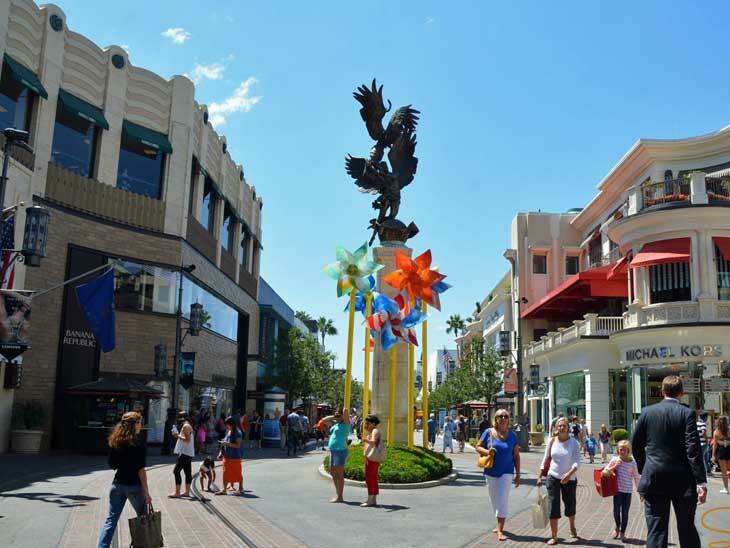 If you want to experience some of the best shopping and retail that Los Angeles has to offer you should check out the Grove. You can get there for free via The Grove Trolley and walk around the Grove all day, while taking in the Dancing Fountain, The Grove Theatre and the Spirit of Los Angeles. 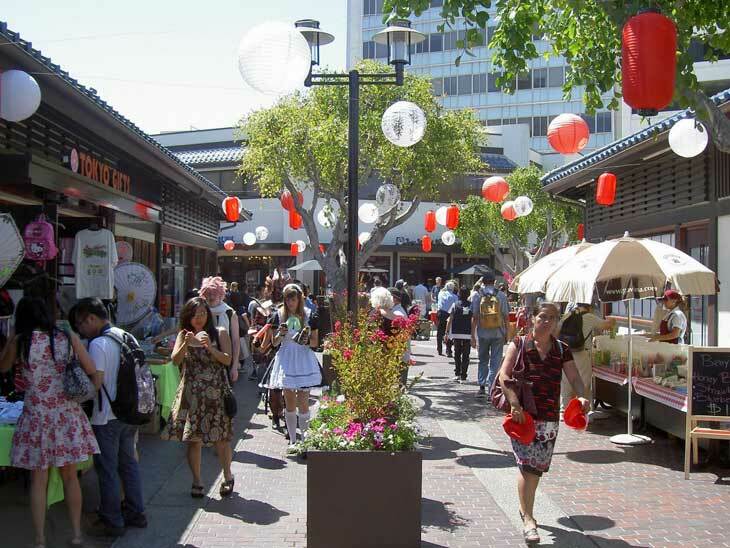 Little Tokyo is like entering a little slice of Asia. This area in Los Angeles has all of your stereotypical Japanese culture. What is even better is that there is a lot to do there. You can walking the James Irvine Japanese Garden, shop the Galleria, try authentic Mochi & Mochi ice cream, and of course take pictures in front of the authentic Japanese architecture. Venice is a great place to visit because it has its own vibe that is very different from the rest of Los Angeles. 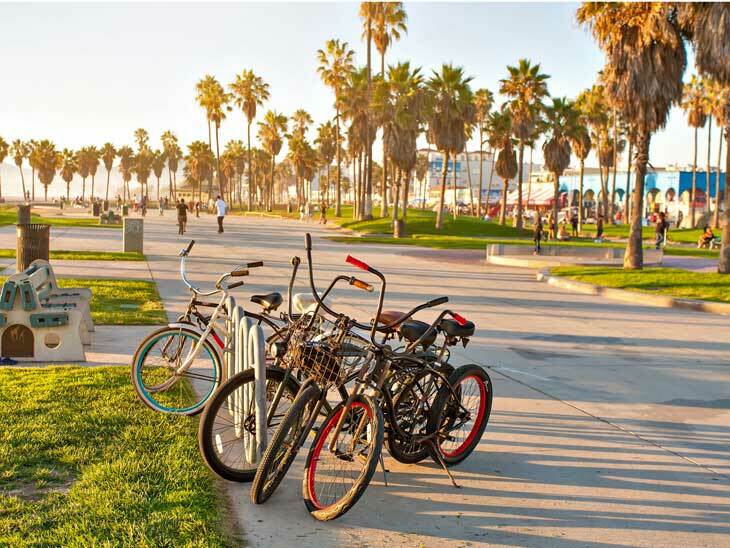 The best place to tour while you are in Venice is the famous Muscle Beach, where you can walk the boardwalk and check out all of the street shows, vendor booths and local restaurants. Beach parking is somewhat expensive, but it is worth it. Editors note: Venice Beach is on the list of Best Beaches in Los Angeles. Blake is the Digital Marketing Strategist for RideYellow Los Angeles. When he is not online you can find him traveling around SoCal, finding something new to experience. Have we missed anything vital in Los Angeles? Please let us know in the comment section below or via email, on Twitter, Facebook , Instagram or Google+.